Would you like to have a gift card that can be used anywhere — and can help build your Shopping Annuity®, too? 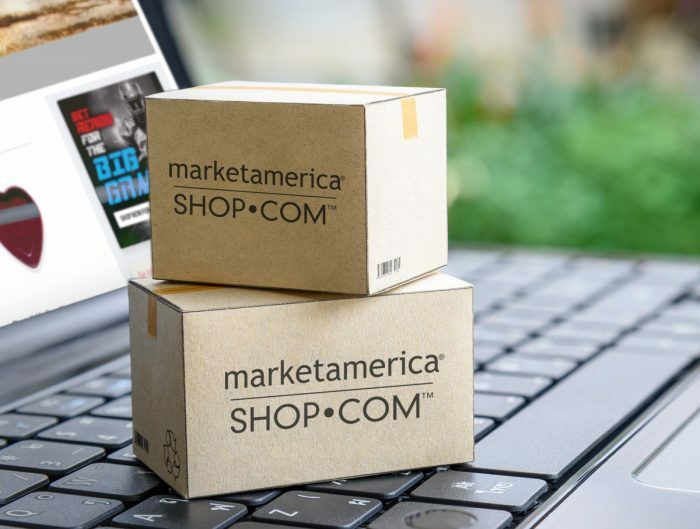 Market America listened to your feedback about previous cards that affiliates offered. 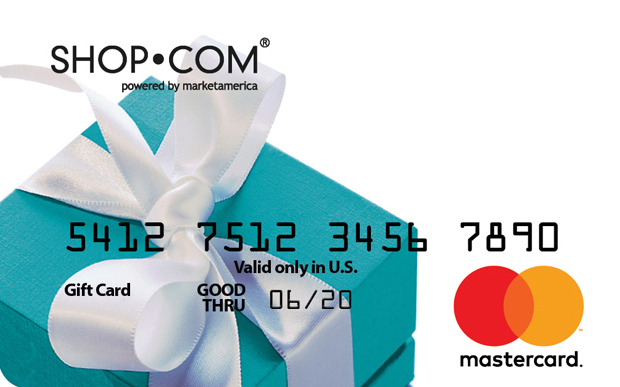 You told us what you wanted, and we are now pleased to introduce the SHOP.COM MasterCard®* Prepaid Gift Card, available for UnFranchise® Owners and Preferred Customers. 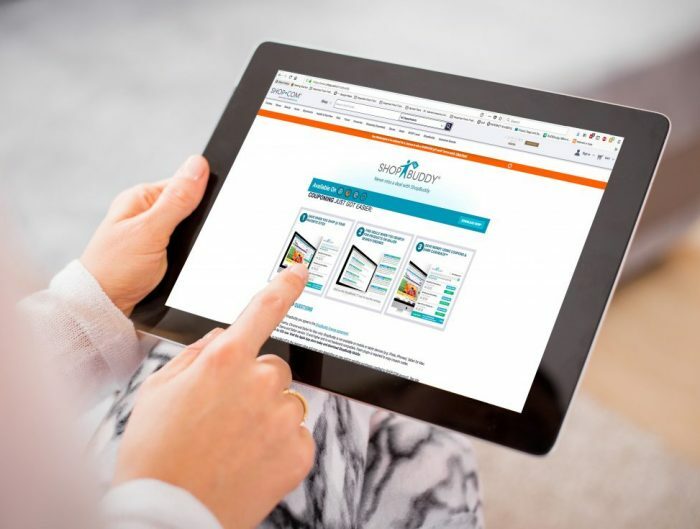 UnFranchise Owners earn 2% IBV instantly because of the SHOP.COM MasterCard Gift Cardis a OneCart® product. Cards are available in increments of $50.00, $75.00 and $100.00. Funds loaded on the card never expire. The card cannot be reloaded and cannot be used at ATMs or to obtain cash. The card can be used in the U.S. only, online or in stores, where MasterCard debit cards are accepted. 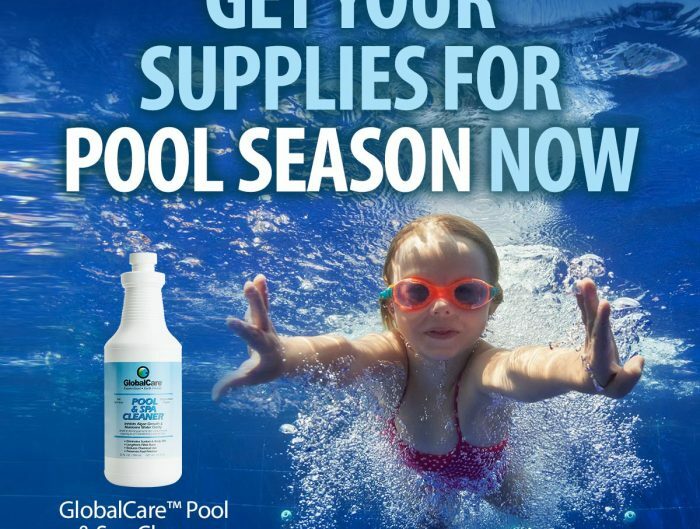 A one-time $5.95 purchase fee applies at the time of purchase ($6.95 for the $100.00 card). This item is not eligible for a refund. Looking for a better gift card for friends and family? 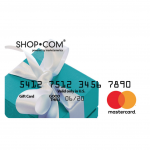 Get the new SHOP.COM MasterCard Prepaid Gift Card today. Be sure to tell your team and your customers about this great new card! *MasterCard and the circles’ design are registered trademarks of Mastercard International Incorporated.